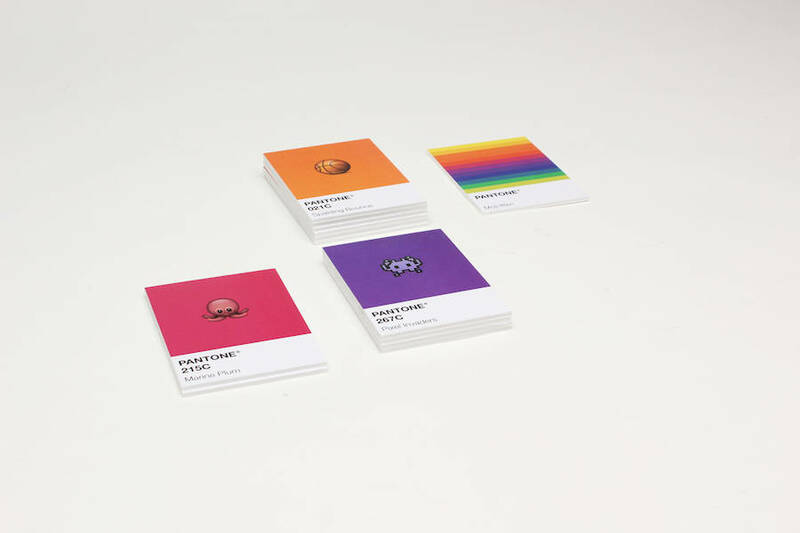 Graphic design studio Burro Studio (founded recently by Giovanni Manzini et Federica Caserio) did the series of cards Moji Itten. 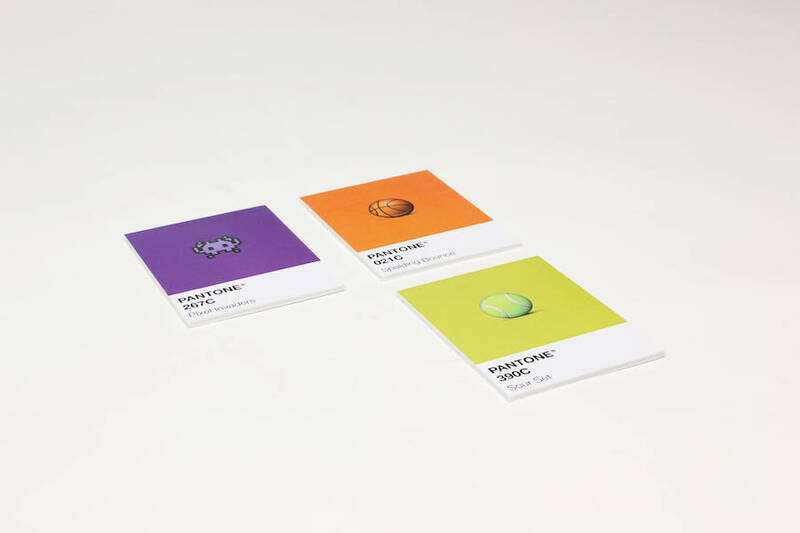 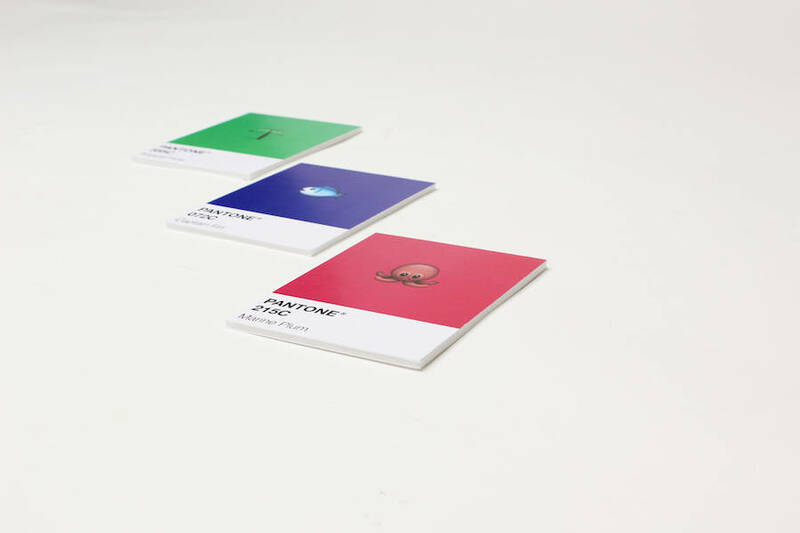 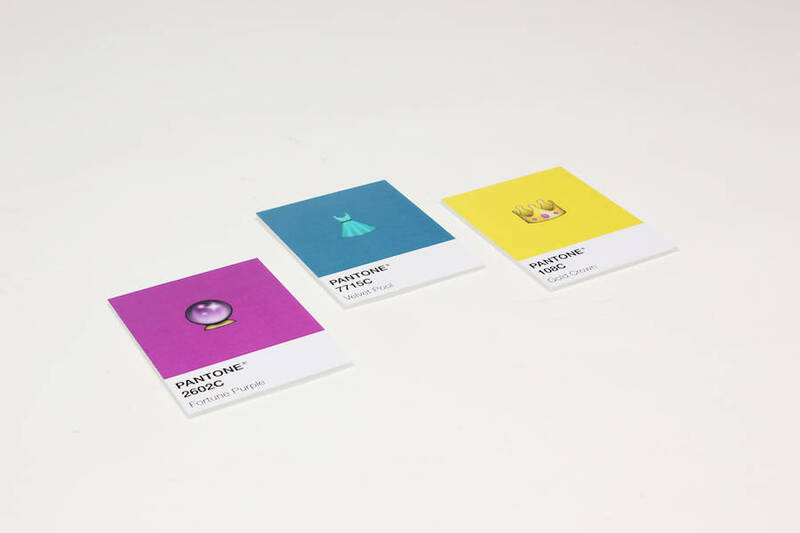 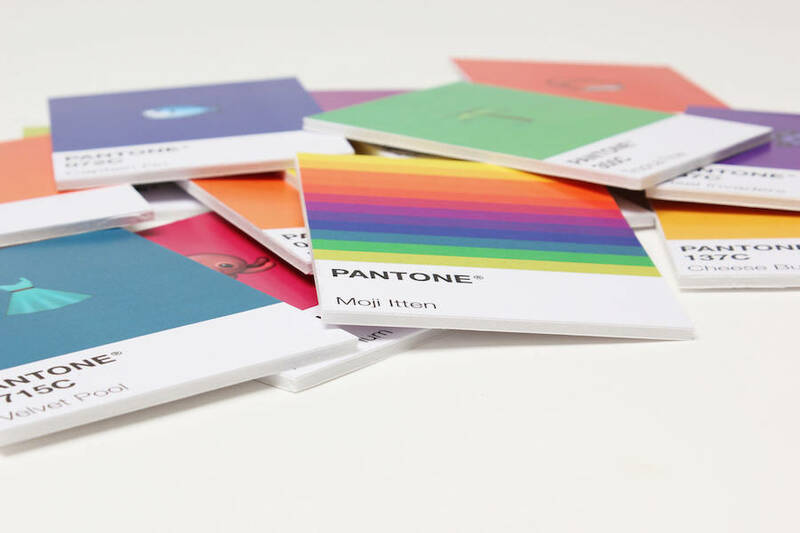 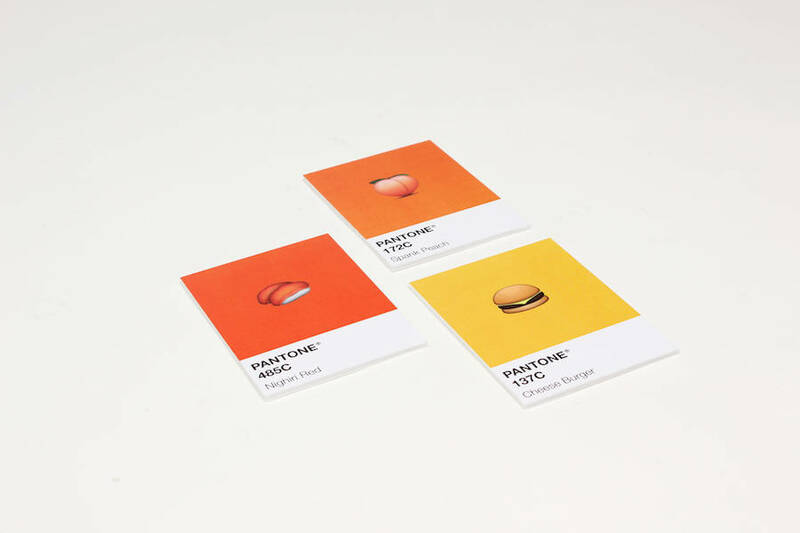 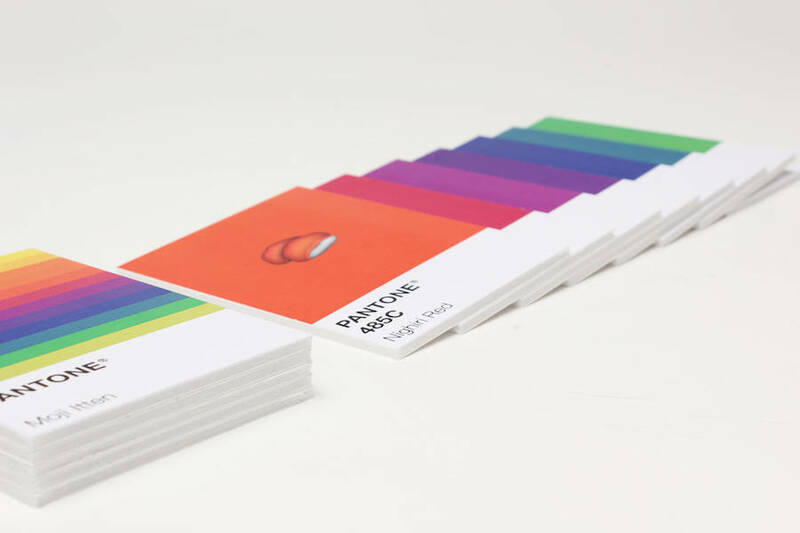 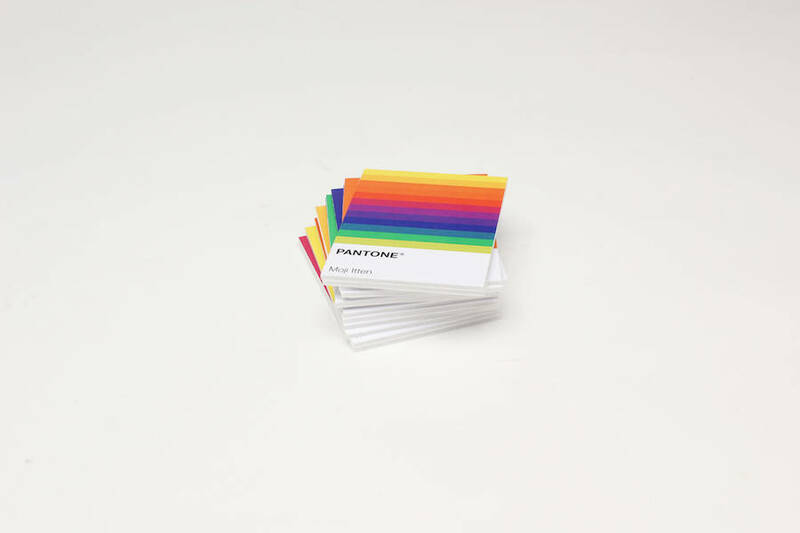 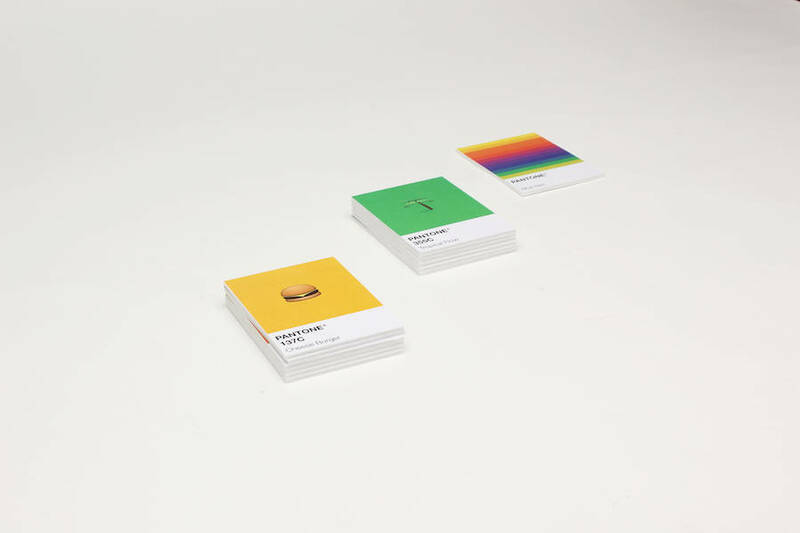 It’s square cards that take the colors codes of Pantone to associate them to emojis colors to which he imagined funny names. 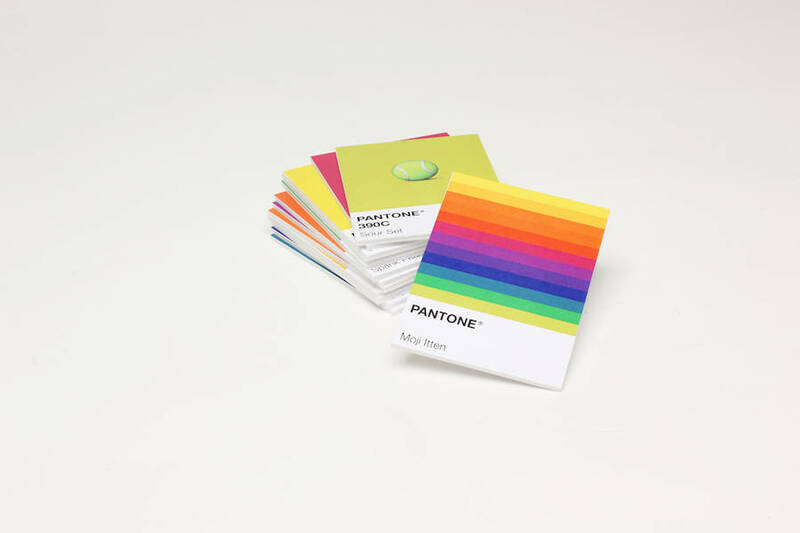 We find the colors “Spank Peach”, “Nighiri Red”, “Marine Plum”, “Captain Fin”, “Velvet Pool”, “Tropical Flow”, “Pixel Invaders”, “Fortune Purple” and “Gold Crown”.